And her first parade. 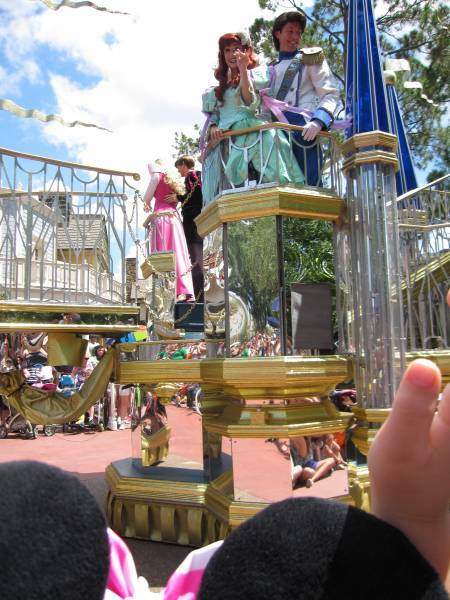 Prince Eric waved to her, and she was quite smirky for about an hour afterward. Do you remember your — or your child’s — first time at Disney? Were you freaking out, or did you like seeing him? The Boy always freaked when he was that age, but The Girl nearly knocks them over with her aggressive hugs. My favorite memory of our First visit with our First Daughter occurred in the Parking Lot when we First arrived. We were looking around to note & remember what section of the Lot we had parked, as in… “Goofy 1-23″… when tugging on my shorts, impatiently, my Two and a half year old daughter shouts “Mom, It’s in ANIMALBETICAL ORDER!” I’ve been telling that story for 37 years…I still think she’s Amazing! That’s an awesome story! We didn’t notice those parking lot signs…could be because of the torrential rain in our eyes. I don’t have kids, but my very first time in Disney World is still one of my favorites memories ever. I had just stared my internship there & they took us from backstage to Mainstreet. The music, characters, and Disney smiles made this experience amazing. I will never forget the first time I saw the Cinderella’s Castle. Go Disney! Thanks for your comment! Your internship must have been a fantastic experience. My 12-year old son is fascinated with the idea of all the underground tunnels there, and would love to see them. I think for a lot of children, a visit to Disneyland is something they’ll never forget. It’s something that is magical. 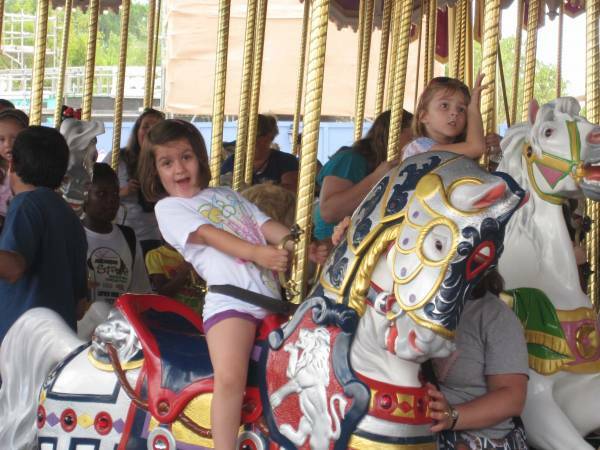 A few years ago we took the kids and grandkids all to Disney World and lived to tell about it . . . sort of. Thanks for your comment, Terry, and I do like your blog! There is a lot about visiting Disney that has to do with survival; especially during the hot summers! I went to Disney World when I was so young that I don’t remember anything, would it be worth going back if I didn’t have small kids with me? Also, what do you recommend as a good amount of time to spend there? If you enjoy theme parks, you’ll love Disney, regardless of your age! We saw plenty of adults without kids there. There are four different theme parks within Walt Disney World in Orlando. Each takes at least a day to visit, in my opinion. EPCOT is the one geared more to adults than the others. Thanks for your comment! We travel to Orlando ALL the time but have only taken the kids to Disney once. It was a rough day filled with Rain and long lines. I think it was more exciting for us than for them LOL. Epcot is amazing but they had more fun at Animal Kingdom. 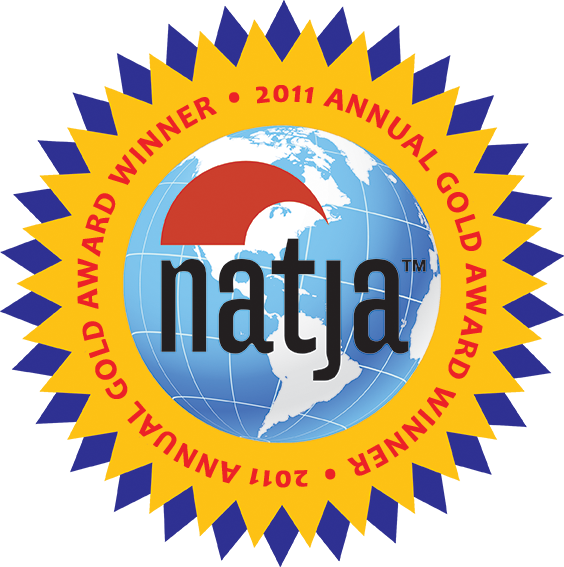 We are members of Vacation Experts International Travel Club so we may try Disneyland next time!! The look on my children’s faces is the reason why my husband swears Disney World is his favorite place to vacation ever. 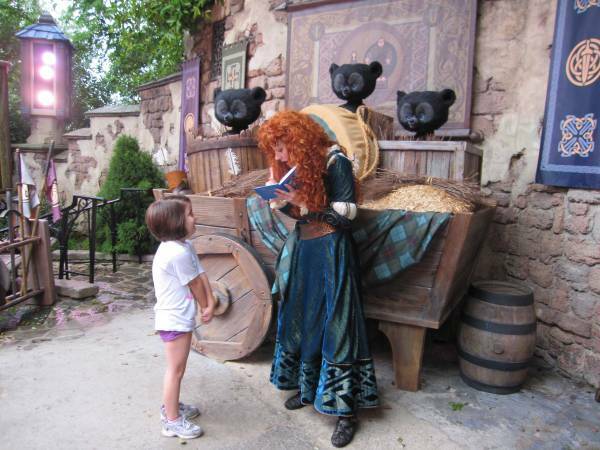 Love the awestruck look on your little one’s face as gazed up at Merida. I was 2 when I went to Disneyland in California, and I don’t remember it at all, nor do I have any pictures…just my Mickey Mouse ears! I first went to Disney World in Florida in high school, and since then I have been many times with my kids. We all love it! Our last trip was in April, and we spent 15 hours at the Magic Kingdom. We didn’t do a lot of character meet & greets this time, but my little girls were over the moon to meet Ariel, Belle, Minnie, and Daisy!